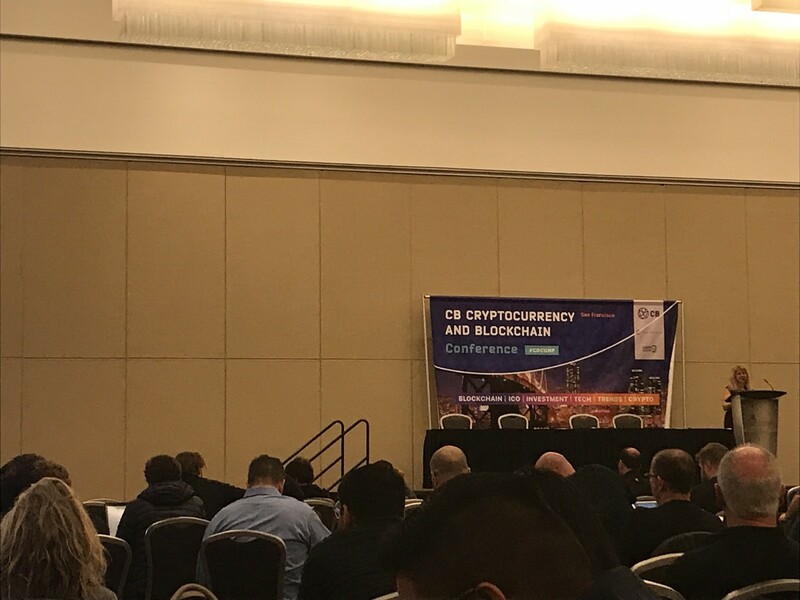 San Francisco, March 23, 2018—We attended day one of the CB — Cryptocurrency Blockchain Conference in San Francisco and had quite the day! The projects there ranged from the exceedingly practical (like Antiva Health) to the absolutely outrageous (looking at you Stroken Token). Well, no duh. 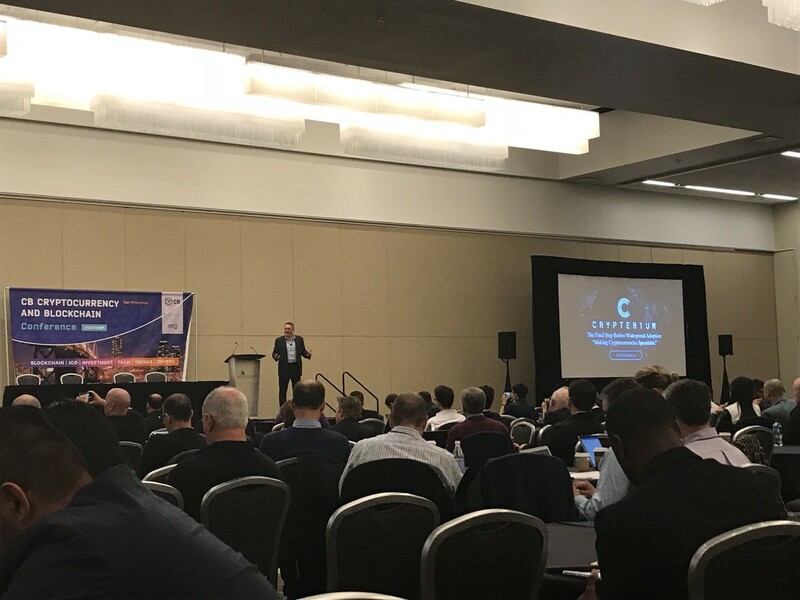 But Crypterium co-founder Austin Kimm, the event’s keynote speaker, had a lot to say about how to get us there. 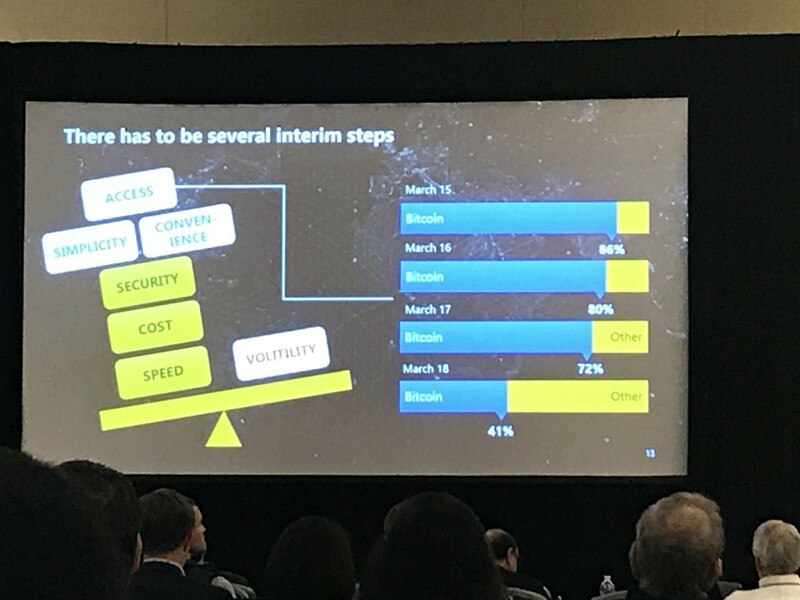 He expects the crypto-economy to reach $10 trillion by 2026, and sees crypto-banks (yes, the dreaded B-word) as the bridge to get us there. He predicts that their mobile crypto-bank will allow for crypto payments in over 40 million stores — a tough task, surely, but key to turning cryptocurrencies into an actual currency and not just an investment. Simply calling yourself a Utility Token is not a guarantee that the SEC will agree with you. If you want to avoid being deemed a security, your token better have a use. Furthermore, if you are going to call yourself a Utility Token, you can’t simply market yourself to investors, you need to market yourself to people that you actually expect to use your token. You better not promise your investors great returns. And lastly, Brannon wanted to make sure that everyone is aware that the SEC is good, folks! She emphasized that the purpose of the agency is to maintain fair and transparent markets, which is true, whether they accomplish it or not. Though her pitch was well articulated, I got the impression that many in the audience remained unconvinced. Jay Eum of Translink Capital spoke to the pros and cons of Token Sales and Venture Capitalists. 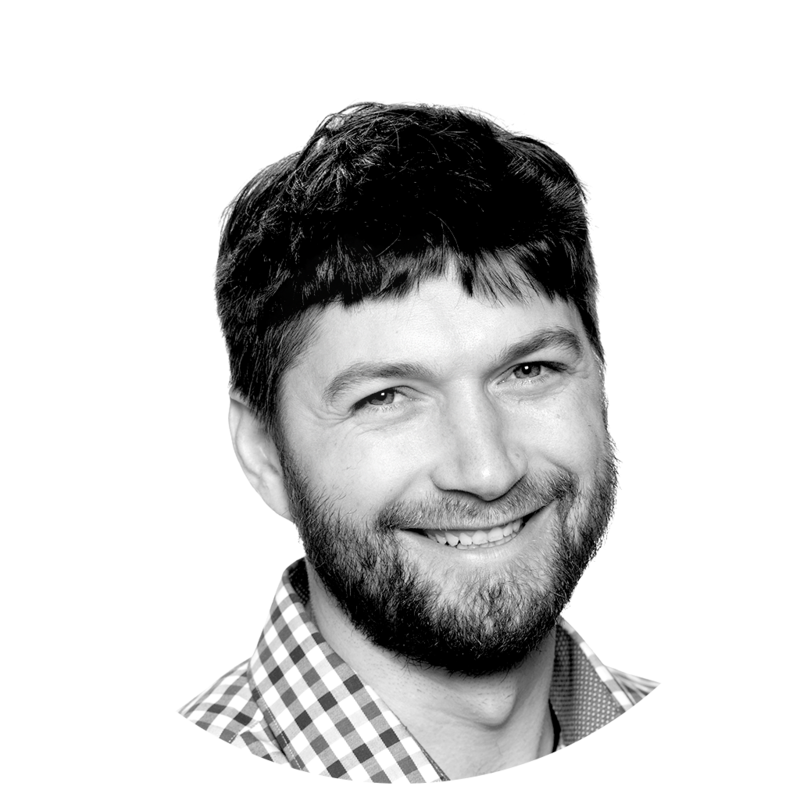 While he was confident that there are strong advantages to using VCs over the Token Sale model (big surprise coming from a VC), I remained unconvinced. On the whole, the conference was very informative. 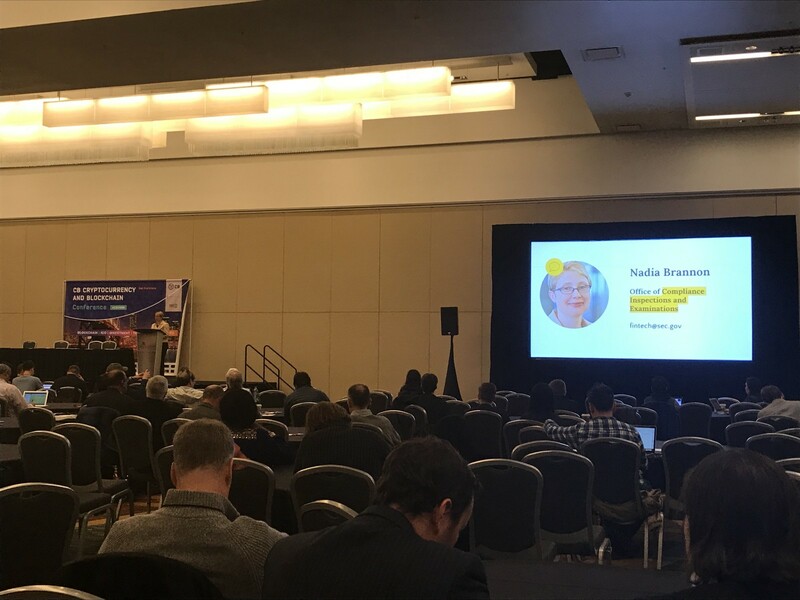 We are bringing cryptocurrencies and blockchain into the everyday lives of people around the world, and the conference left me convinced we have the right minds in the industry to shepherd us into tomorrow.